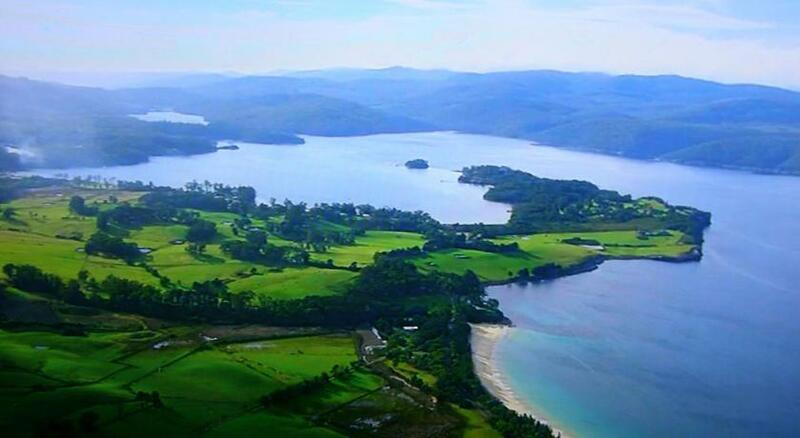 Wanting to travel to Tasmania? Port Arthur is the greatest spot to stay and this hotel ensures your stay is perfect. Sea Change Safety Cove is suitable accommodation that is the finest for your accommodation needs. With a waterfront location just 50 steps from Safety Cove Beach, Sea Change offers accommodation in a 2-story guesthouse with patios on all sides and complimentary WiFi access. The property boasts magnificent views of Tasman Island Cape Pillar and the beach. Sea Change Cove Beach boasts self-contained rooms and apartments with wooden furnishings. All en suite units are heated and have electric blankets in the bedroom. A Television and clock radio are also available. Every accommodation includes a fridge, while the first floor apartment enjoys full kitchen facilities. A continental breaky is provided. Little extras include chocolates, port and afternoon tea. Glass doors open out onto the verandah or balcony. A table and chairs provide relaxation while enjoying the views and tranquil gardens. Sea Change Safety Cove is only 5 kilometres from the Port Arthur Historic Site. The entrance to Tasman National Park, situated on the other side of the bay, is a 15-min drive away. This property has been online since Sept 16, 2010.